Honey bush is endemic to South Africa and only grows in specific areas of the Western Cape and Eastern Cape provinces, similar to Rooibos. 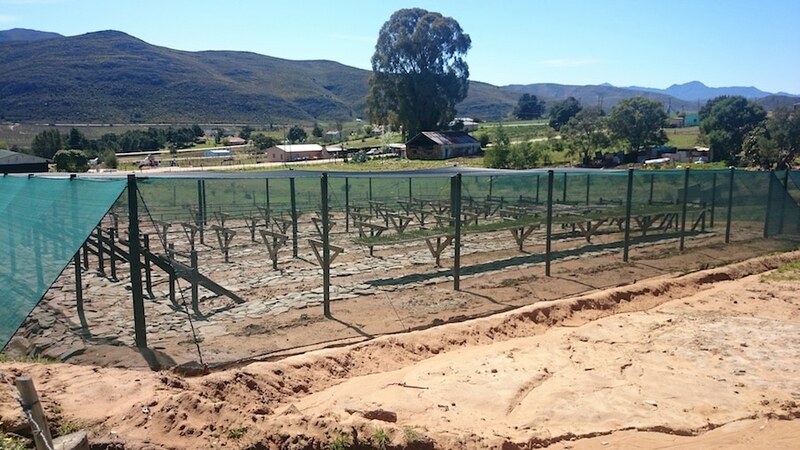 The Langkloof area near George could be described as the centre of the honeybush tea growing area. This is the location of the Haarlem Honeybush Tea Nursery. The Nursery was a seedling supplier to the local honeybush farmers before it burned down. The Haarlem Honeybush Tea Trust was established in order to assist the community of Haarlem to establish themselves as part of the honeybush industry. This enabled individual farmers in the area to have their own plantations on communal land, and furthermore granted them access to markets. 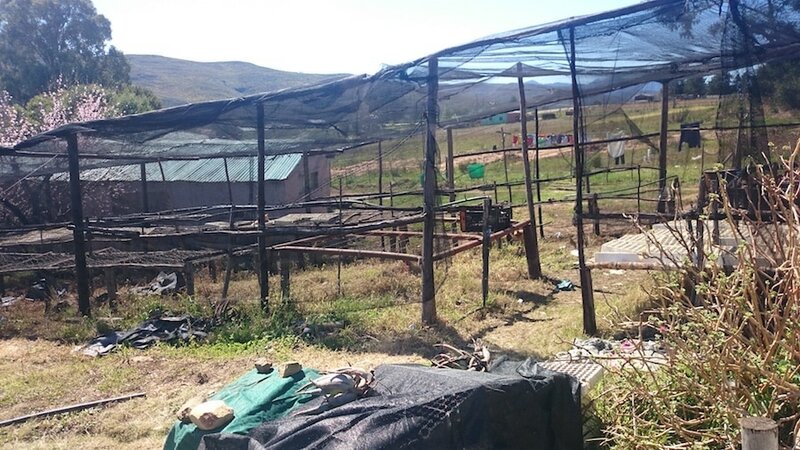 The nursery needed to be re-established, since in 2007 after the veld fires burnt a large part of the farmers’ tea plantations, the farmers were not able to continue farming due to the losses that they incurred. As a result, these farmers could not afford to re-establish their plantations at that time. Although some areas have managed to re-establish themselves after the fire, the total re-established hectares are not economically viable. Hence to ensure economic viability, more plantations need to be re-established and/ or expanded. For this, 300 000 seedlings were required through the nursery. Hence the Haarlem honeybush nursery will be central to this aspiration. 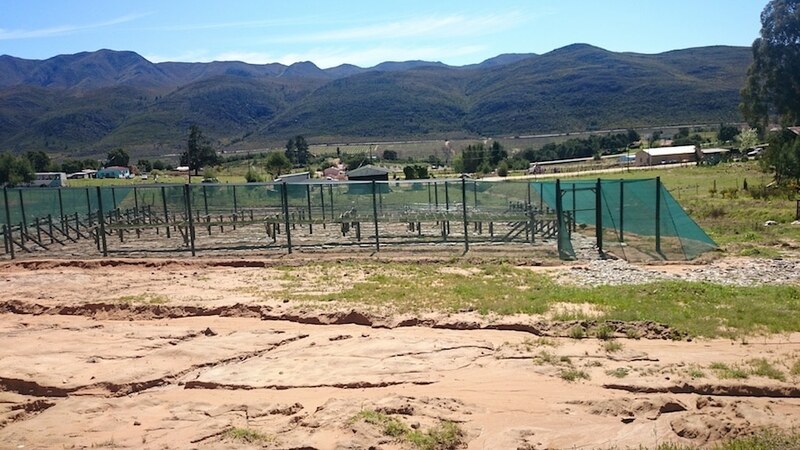 Since the conclusion and submission of the business plan, the Nursery has been renovated in collaboration with Agricultural Research Council (ARC) and the Western Cape Department of Agriculture (WCDoA), who are to supply the needed seedlings and Extension Services to the nursery, as can be shown in Figure 2 below.